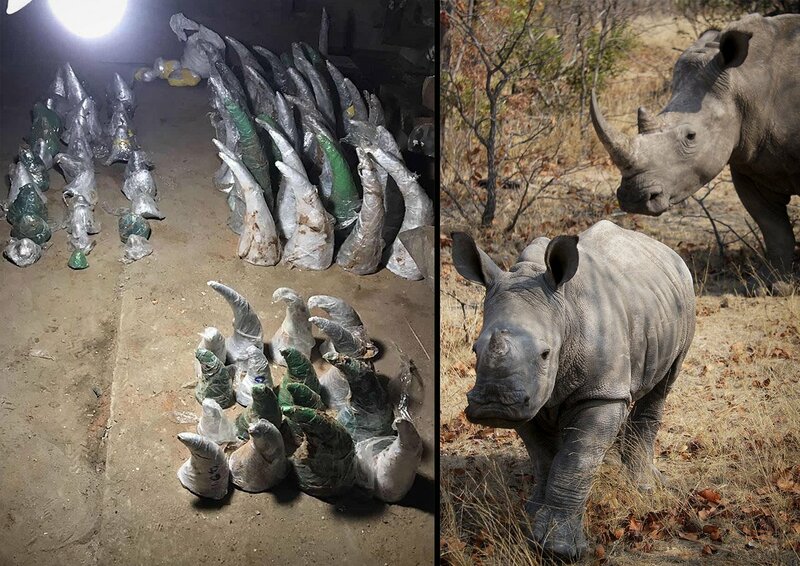 The Wildlife Justice Commission’s Intelligence Unit undertakes the collection, collation and analysis of information that we use to create tactical, operational and strategic intelligence assessments in support of current Investigations, as well as dissemination to law enforcement agencies or other entities. The WJC Intelligence Unit provides real time analytical support during deployment of our investigations teams in the field. Post-operationally, analysis is also undertaken to evaluate the investigation, and identify potential leads of further enquiry in addition to outlining possible areas of improvement for future cases. The Unit also undertakes comprehensive strategic assessments to inform the organisation’s Management Team and Supervisory Board of potential threats, risks, emerging issues and opportunities relevant to international illegal trade. The collection of research, investigation material and the documentation of all the evidence serves our operational needs and those of relevant law enforcement agencies. 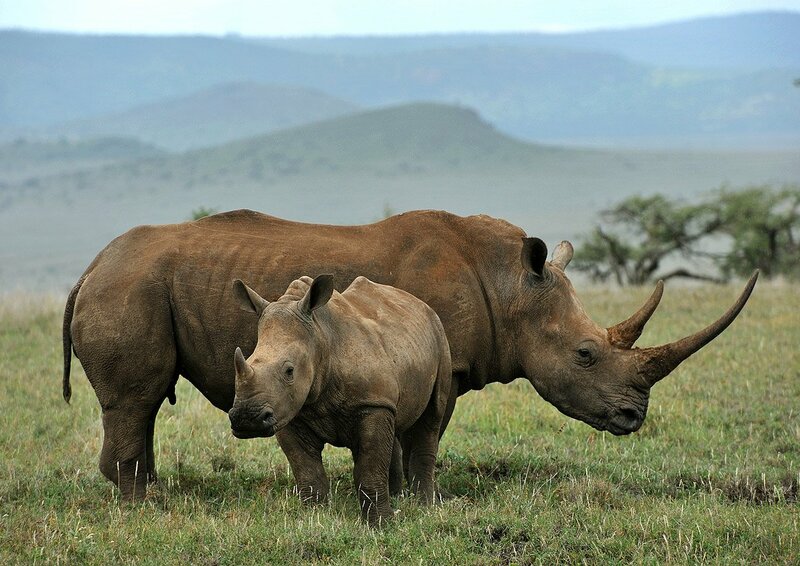 But we believe that our analysis can also offer compelling insight to inform the wider international law enforcement and governmental audiences, policy makers, researchers as well as the conservation community and civil society groups. 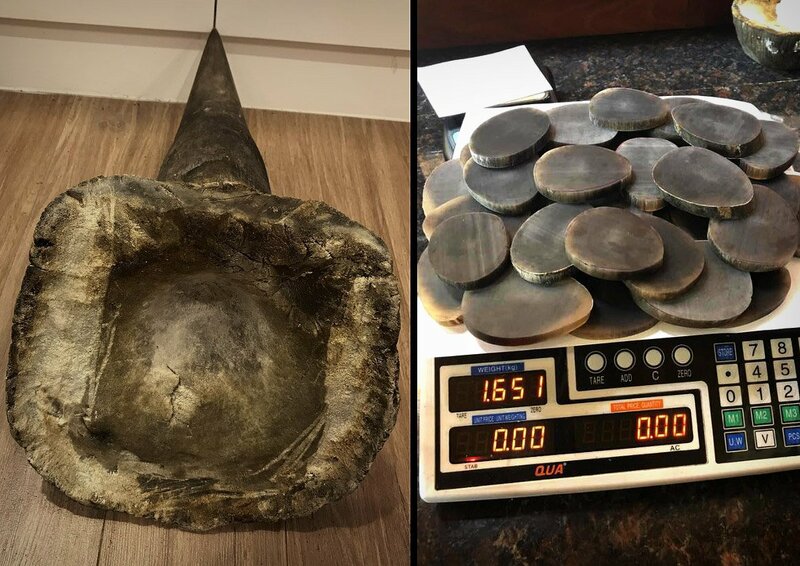 In September 2017, we launched our first public facing report that discusses our pricing findings from Operation Phoenix: Black Business: Illegal Rhino Horn Trade Dynamics in Nhi Khe, Viet Nam, from a criminal perspective.